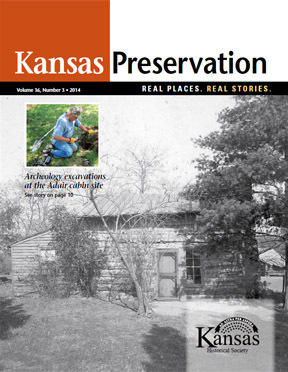 Published quarterly by the Kansas Historical Society, Kansas Preservation was produced from 1977 to 2015. 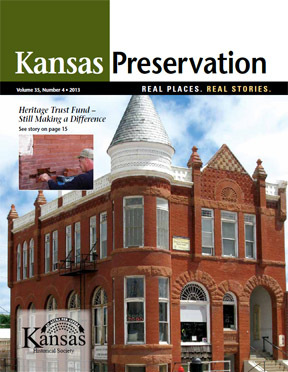 It included information about Kansas properties listed in the National Register of Historic Places and the Register of Historic Kansas Places, along with information about historic preservation grants and tax credit programs and archeology programs in Kansas. 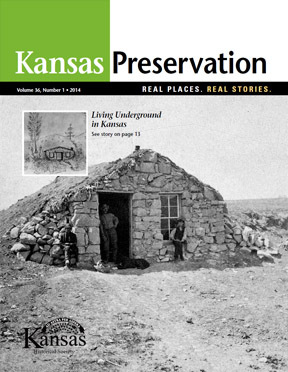 Issues can be read online. 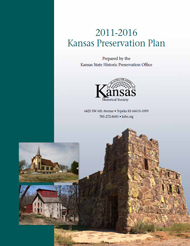 Back copies can be purchased by contacting kshs.shpo@ks.gov or calling 785-272-8681, ext. 240.